Grant Bonniface (Treasurer) – Grant’s family have been involved with the Lake and surrounds for over 100 years. His family farm borders the Lake between the LII and Selwyn Rivers and they have a bach at Selwyn Huts. Much of Grant’s childhood was spent at the Selwyn Huts accessing the Lake and its tributary rivers for fishing, shooting, swimming and boating. He has continued to have an interest in the intrinsic values associated with the Lake environment. This interest has led Grant to commence plantings along the Lake margin. Kelvin Coe (Deputy Chair) – Kelvin’s family have farmed the Lake edge for several generations, and were some of the original European settlers. Kelvin is Mayor of Selwyn District, past president and treasurer of North Canterbury Federated Farmers, and a founding member of Selwyn Sustainable Agricultural Society. Ruth Markham-Short – Originally from Nelson but with local family connections, Ruth moved to the area for postgraduate study in Environmental Policy at Lincoln after working as a solicitor in Auckland. She is now working in Christchurch as a planner. Ruth enjoys running and tramping and is keen to help address some of the many issues facing Te Waihora/Lake Ellesmere as a WET Trustee. Hamish Rennie – Hamish grew up on the family farm opposite the Selwyn Huts and spent many hours on or in the river, Lake and margins. He returned to Ellesmere in 2007 after 20 years working in central government departments and Waikato University. An Associate Professor at Lincoln University in environmental planning, he is also tending a small orchard established on land owned on the Selwyn. Brett Painter – Brett joined the Board due to his interests and enthusiasm for research-based solutions to Lake and catchment problems. His involvement with the Selwyn Water Allocation Liaison Group and upbringing in Greenpark means he is very familiar with issues affecting the Lake. Ken Hughey – Ken is a Professor at Lincoln University (Environmental Management Group), DOC’s Chief Science Advisor, and has had a long research, fishing and ecological association with the Lake throughout his career. 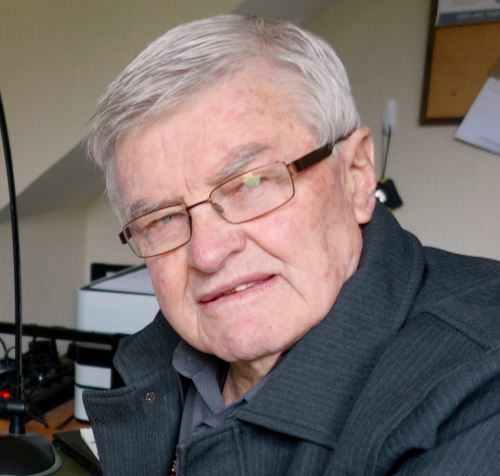 John Lay – An arable farmer in the lake catchment for 45 years, John also lectured at Lincoln University for 20 of those years and retired in 2004 from the position of Director of the Applied Management and Computing Division. John is now the Executive Chairman of an international company producing software for Agriculture. Murray Stephens – Murray farms at Irwell and is the third generation on the property known as Waipuna, with 8 kms of stream boundary with the Irwell River. 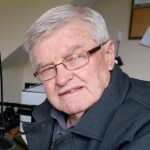 For over 50 years Murray has had a connection with the Lake and in his younger days was heavily involved with the Ellesmere Aquatic Club at the Lakeside Domain. Murray was also a founding member of the Selwyn Sustainable Agricultural Society. 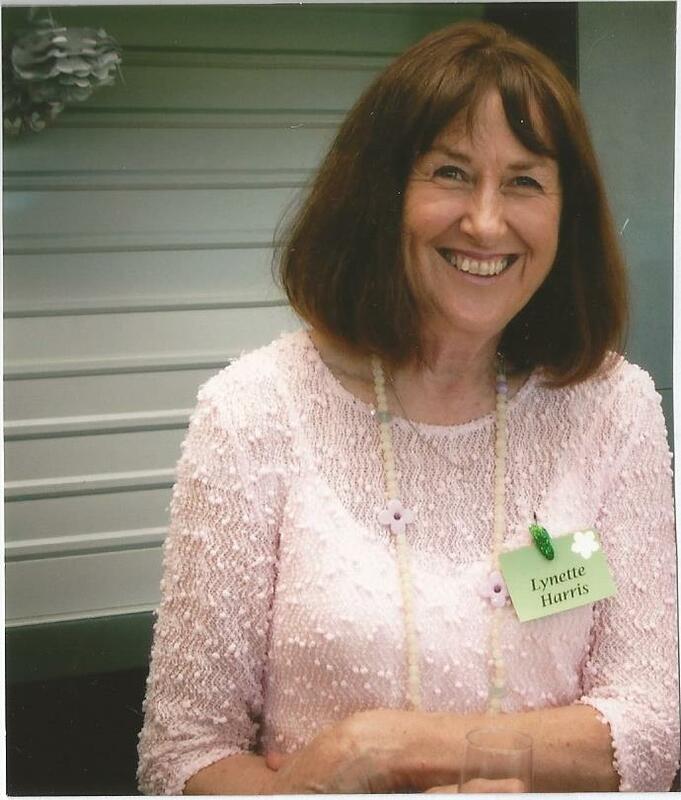 Lynette Harris – Lynette’s family farmed on the banks of the Ararira/LII river by Yarrs Lagoon/Tarerekautuku since the early 1900’s.Both her father and grandfather were involved in the Lake Ellesmere Domain board, later known as The Springston South Domain Board. After returning from living and working overseas to the family dry farm at Ellesmere Lynette was keen to carry on with her interest in the Lake and the tributary rivers Ararira/LII and Selwyn/Waikirikiri . 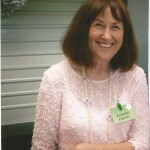 She has fond memories of the fauna and bird life of her youth and the recreational fishing that went on at their property and the surrounding Lake Ellesmere/Te Waihora. We farewell Trustee Ronlyn Duncan who recently resigned we wish her well and thank her for the wonderful work she has done for the Trust. We would also like to acknowledge Peter Chamberlain a founding member of the Trust. Peter has stepped down after many years of service we wish him all the best.